Synopsys of the film- Having your birthday on February 29 is terribly stupid. It’s even worse when you get a duck egg for a birthday present. Ten-year-old Cathy and her best friend Margaux hatch the egg and see how the duckling crawls out of the egg. They really want to take care of the little duckling, but her parents don’t want an animal in their house. The duckling is quite likely to end up as canned cat food. Cathy and Margaux set out on an adventurous journey to rescue it. 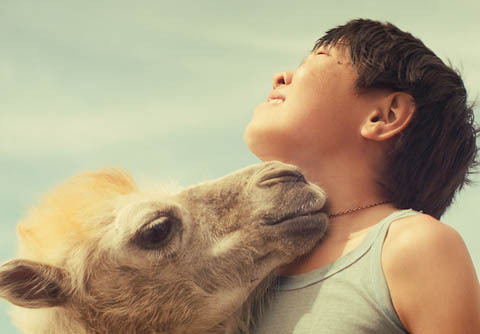 Synopsys of the film- Kalmyks say that a camel-shaped cloud brings good luck. A white little colt (celestial camel) Altynka was born under such cloud. During the film shooting accidentally dies a white colt. A dubbing camel is required urgently. The movie-manager arrives at a far-away steppe station of a poor shepherd Dorzhi. Altynka is sold. The mother-camel runs away in to the steppe in search of her son. Twelve-year-old Bayir rides to steppe on his father's old motorbike in search of mother-camel. Synopsys of the film- Lola lives on a houseboat called 'The Pea' with her mother, but life isn’t exactly smooth sailing. She misses her long-gone Dad and doesn’t care much for her Mom’s new boyfriend. Things change when she befriends a Turkish schoolmate with problems of his own. Despite the tough subjects in this film LOLA ON THE PEA is also musical, funny, and fast-paced with a believable story that will provide much to talk about after the show. 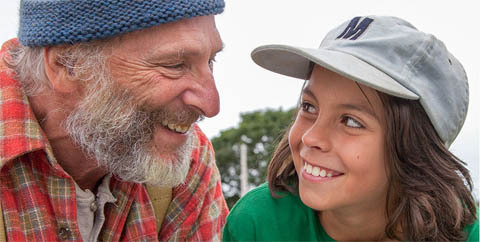 Synopsys of the film- Nicki, a 12 year old boy alert but a bit taciturn, lives alone with his family in a fishing village. His passion is baseball, inherit from his father and his grandfather. The ground where he has always played with his friends will be transformed in a municipal dump. girl among six brothers, she is hardly involved in daily work and feels left out of the day-to-day conversations at the dining table. She lets her fantasy run wild by Bible stories, gossip and even fairy tales, though these are not allowed as they keep her away from the Truth. However, for her reading and learning are the only ways to transcend her daily life. Finally, during her brother’s wedding, she literally overwhelms her family with literature, leaving her childhood behind, ready to become who she wants to be. Synopsys of the film- The First Nations girl Shana is a very gifted musician. But to bring her violin to sing, she must follow the wolf. Nino Jacusso has filmed this captivating coming-of-age drama with sensational beauty and spiritual tenderness. 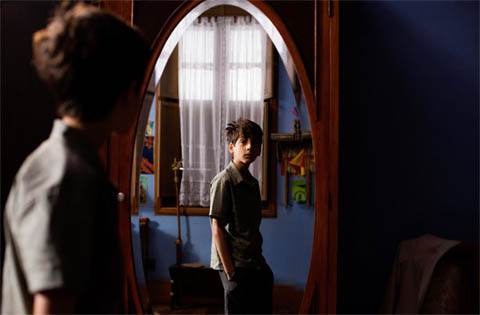 Synopsys of the film- With an inventive childhood, full of freedom, marked by friendship, games and adventures, Fernando sees his fantasy become reality when his reflection in the mirror comes alive generating Odnanref. At first, Fernando thinks he found the solution for all his problems. But this is just the beginning of a new adventure. Synopsys of the film- Stet, a troubled and angry 11-year-old orphan from a small Texas town, ends up at a Boy Choir school back East after the death of his single mom. 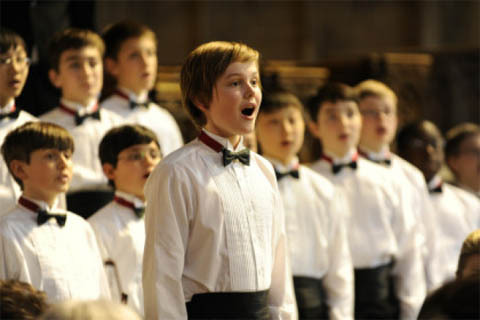 Completely out of his element, he finds himself in a battle of wills with a demanding Choir Master who recognizes a unique talent in this young boy as he pushes him to discover his creative heart and soul in music. Synopsys of the film- Stella is in love with, of all people, someone almost four times her age and has no idea how to tell him. But her older sister Katja’s problem weighs far heavier on her mind. Katja is a talented figure skater and is always busy with school or training. Stella admires her sister and tries hard to emulate her and the two girls get on well. But Katja hardly has any time and can sometimes have mood swings. 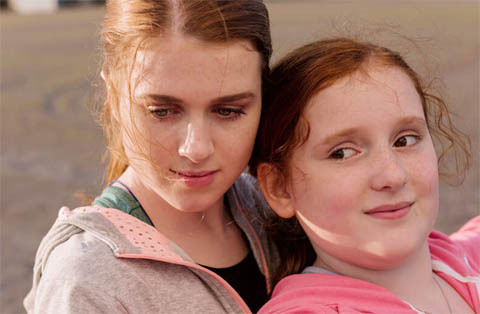 Stella realises that something is wrong with her sister and discovers that she is suffering from a severe eating disorder that could kill her. Katja forces Stella to swear not to tell their parents, but that is far too big a burden of responsibility for a girl of her age.